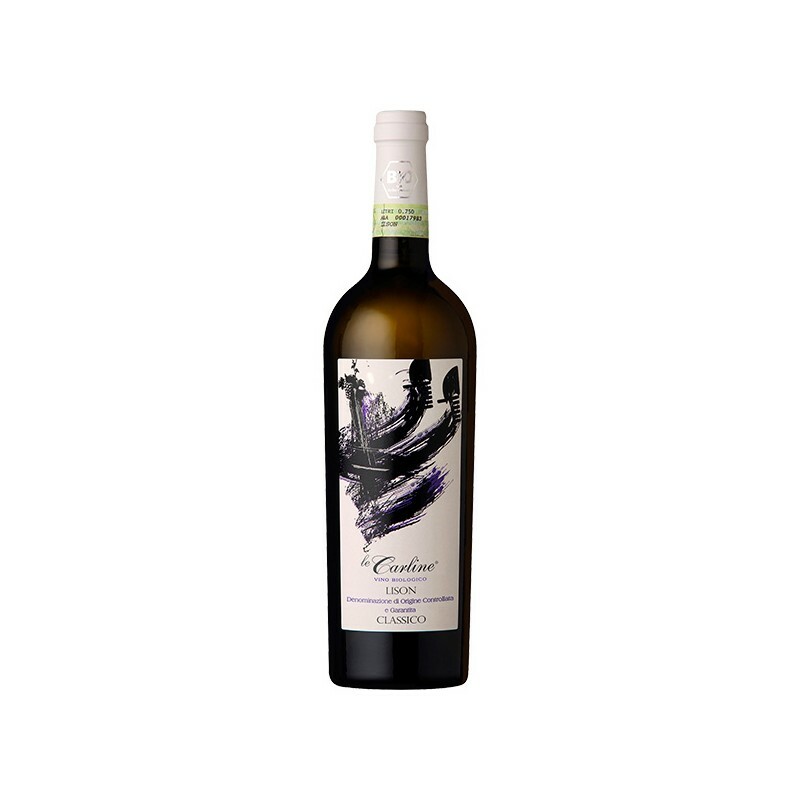 Italian Organic wine with 100% Lison Pramaggiore BIO grapes. 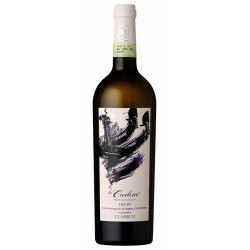 It’s a wine with intense bouquet, with marked fruity and floral notes. Enjoy it with tasty entrées, fish and white meats dishes. Dynamic skin maceration, exploiting the fermentation gases and traditional punching down. Few months exposure to its fine activated less.